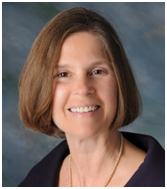 Dr. Bonanni began her pre-doctoral education at the University of Michigan and earned her doctoral degree at Tufts University School of Dental Medicine. 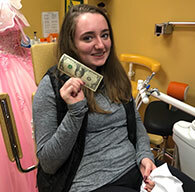 Prior to attending dental school, she practiced as a registered and certified dental assistant and a registered dental hygienist. 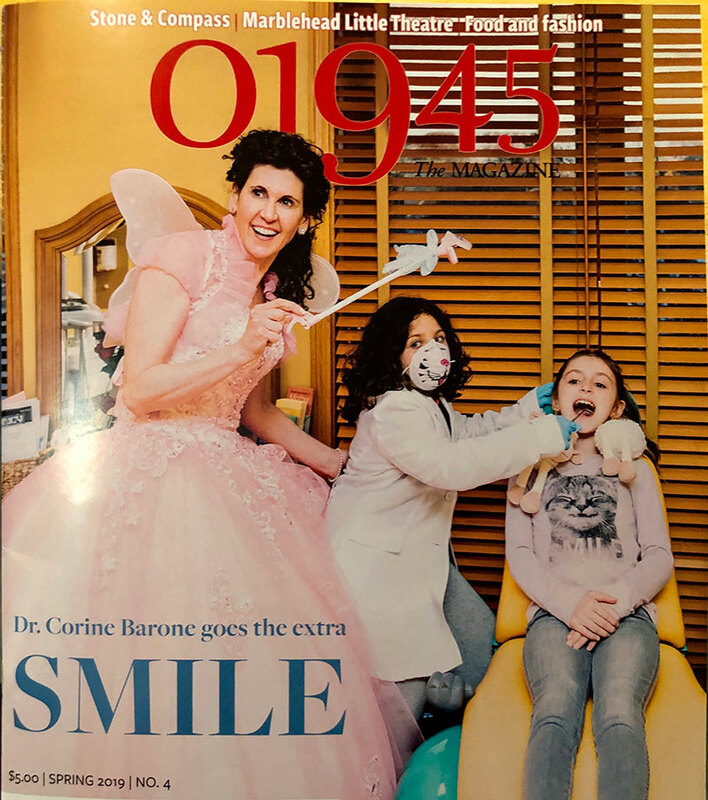 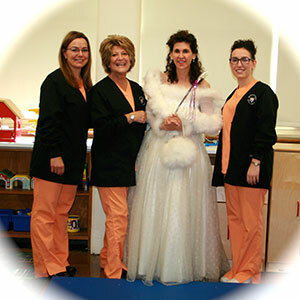 Dr. Bonanni's passion for dentistry and dental research are evidenced by her enthusiasm for her profession and the precision and compassion with which she delivers care. 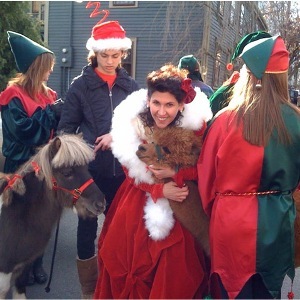 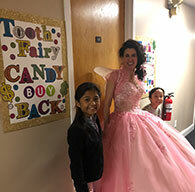 She is a member of the American Dental Association, the Massachusetts Dental Society and the East Middlesex District Dental Society. 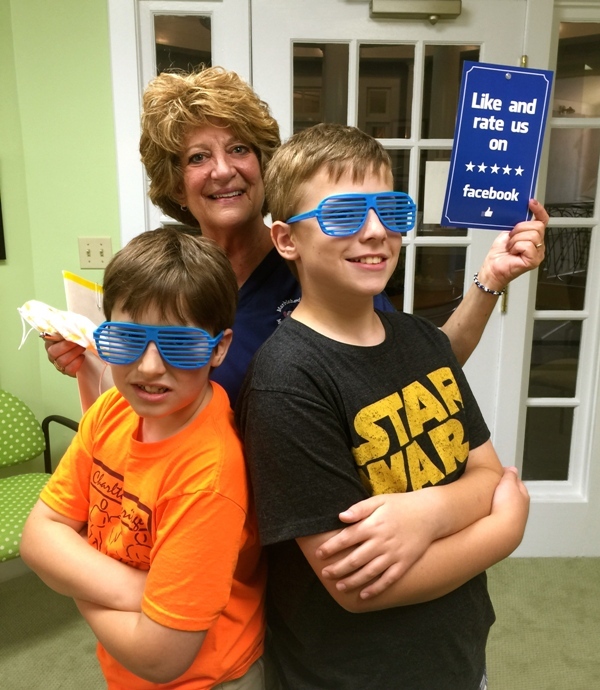 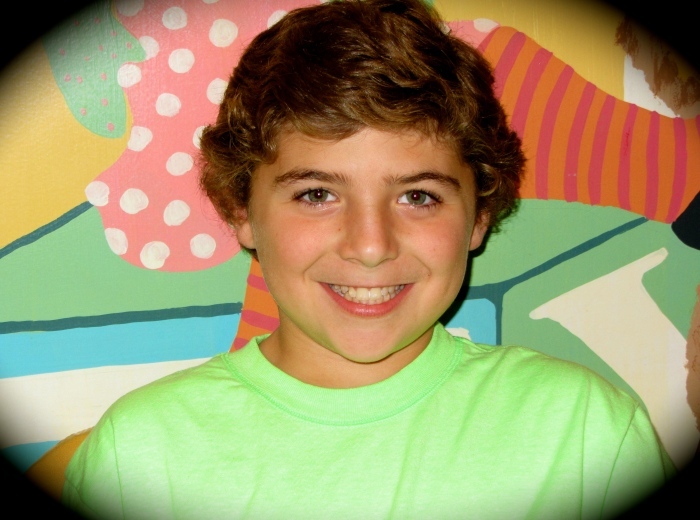 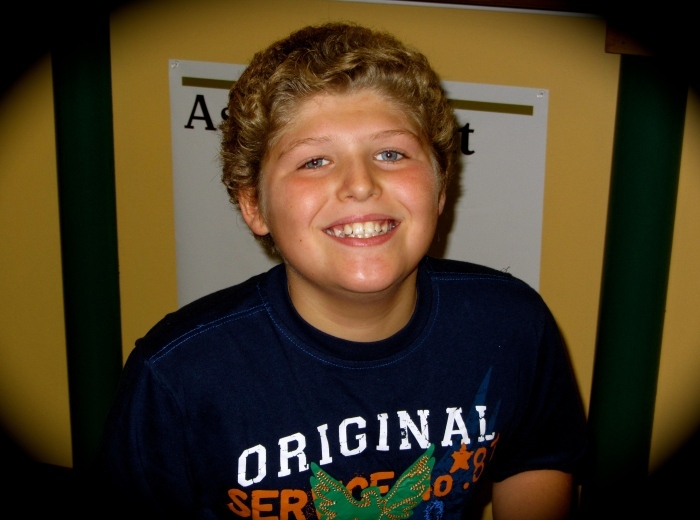 We are pleased to have Dr. Bonanni treat our adult botox patients and our adolescent dental patients at our Marblehead location. 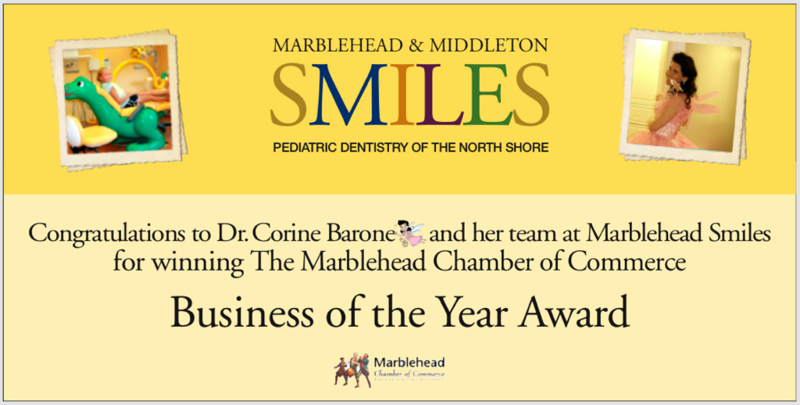 We are pleased to announce we are scheduling Botox appointments with Dr. Diane Bonanni at Marblehead Smiles. 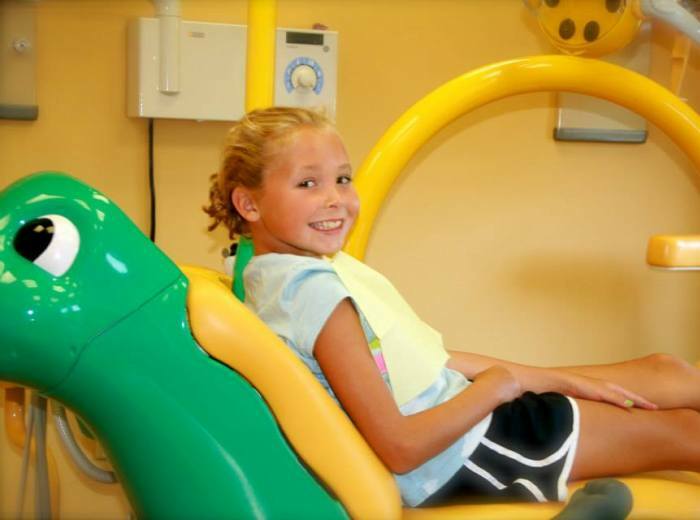 Call our office today to find out more, including our limited time discounted pricing!!! 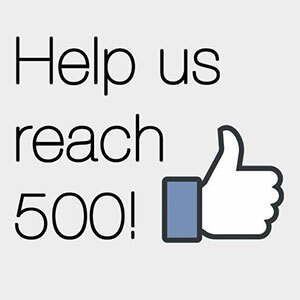 Help us reach 500 LIKES!! 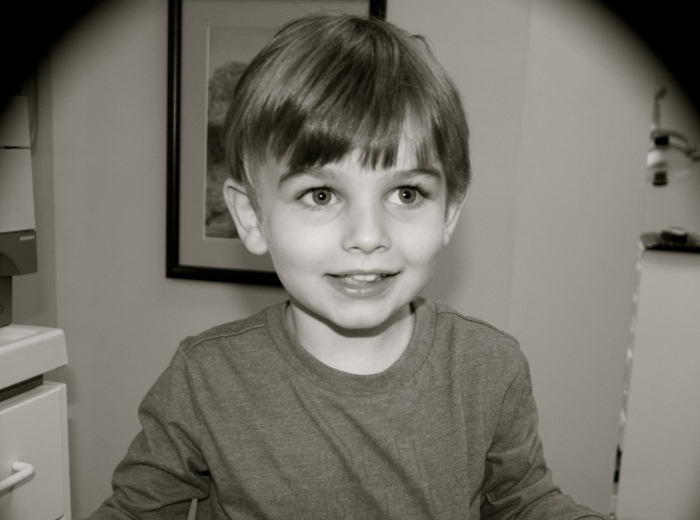 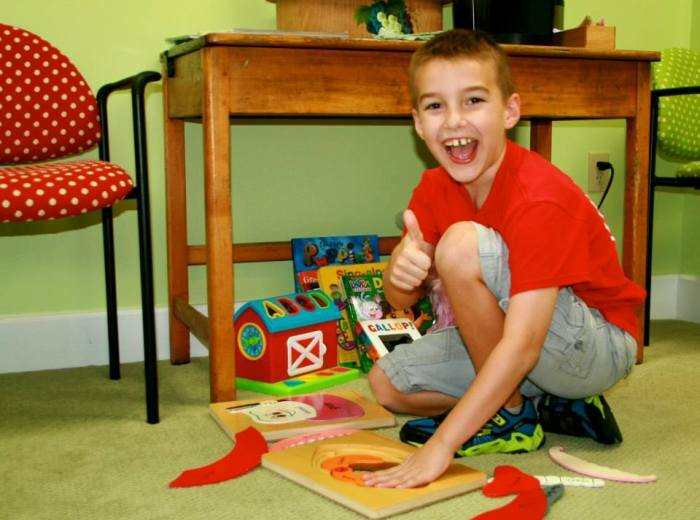 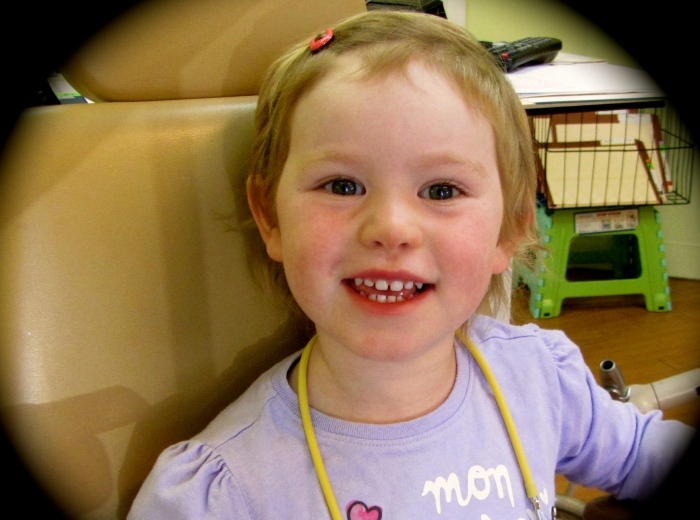 Like our Facebook page for 'Marblehead Smiles' and 'Middleton Smiles'. 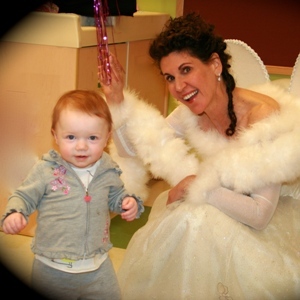 If you share our Facebook page, you will be entered to win a Whole Foods Market gift card! 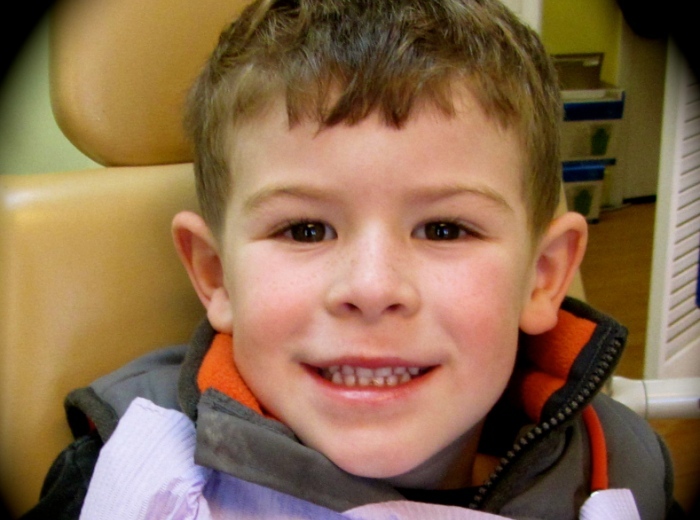 Thank you for all the "LIKES" and don't forget to brush & floss!!! 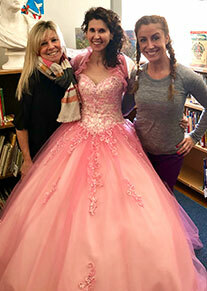 Thank you to the warm and welcoming staff at both the Hadley & Stanley Elementary Schools for having us! 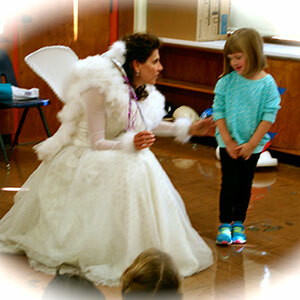 We had so much fun meeting all the amazing children at both schools, hope to see you again next year!!! 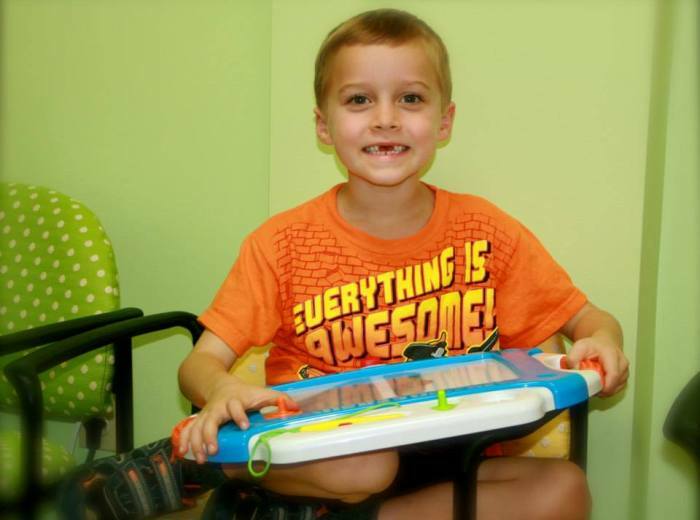 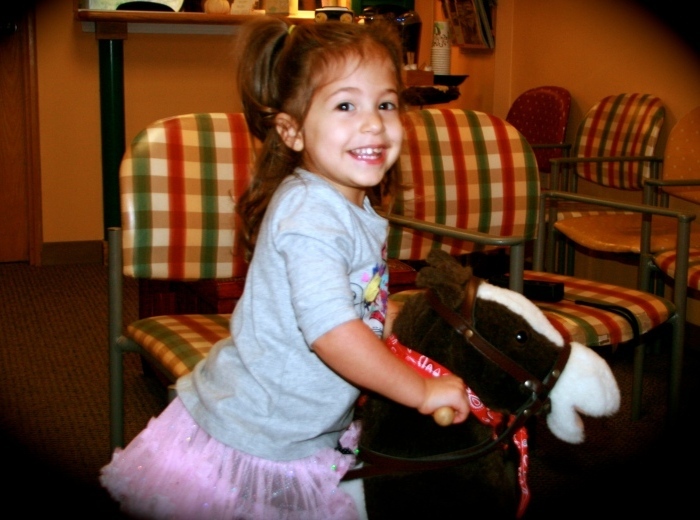 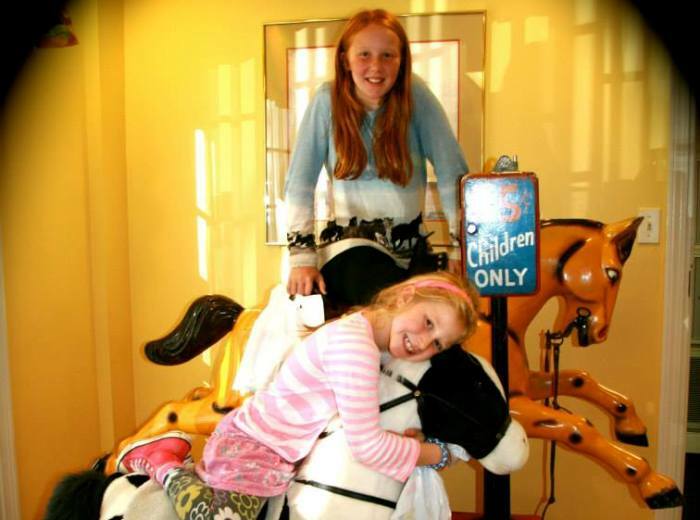 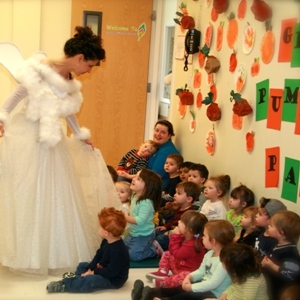 On Wednesday October 29, 2014 the Tooth Fairy and her team went to visit Little Sprouts Pre-School in North Andover. 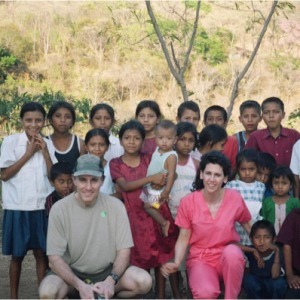 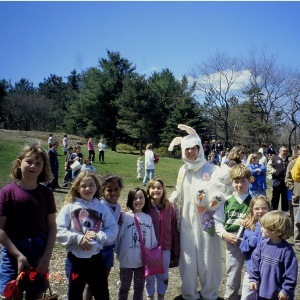 We met with three different groups of children while we were there. 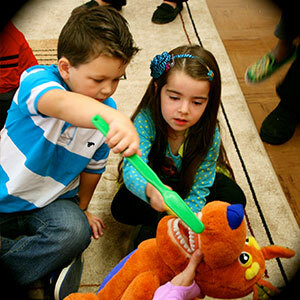 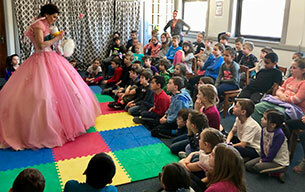 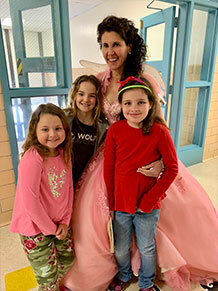 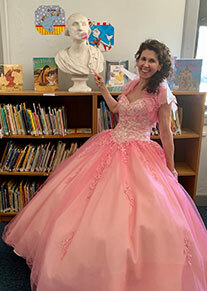 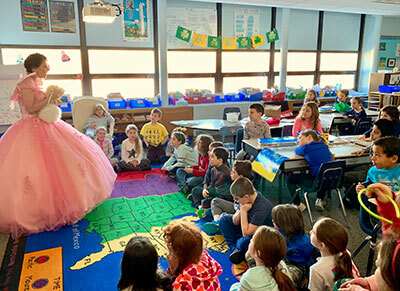 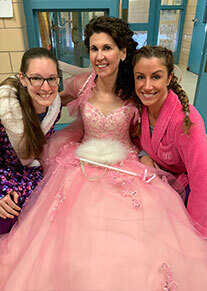 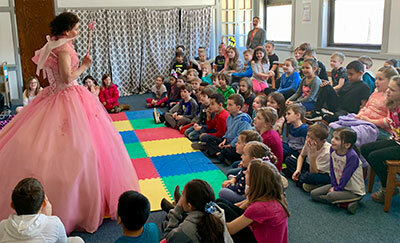 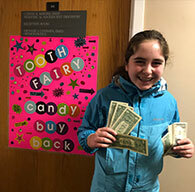 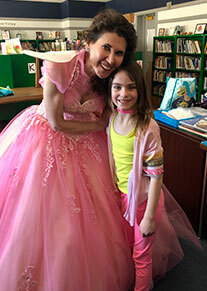 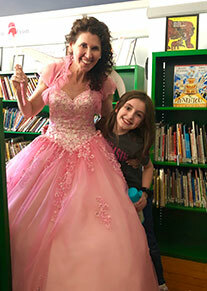 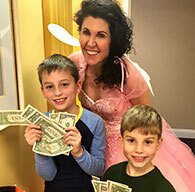 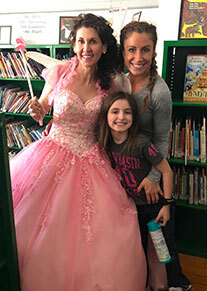 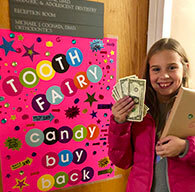 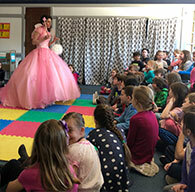 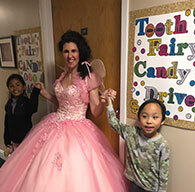 We talked about healthy snacks, brushing, and of course....the Tooth Fairy! 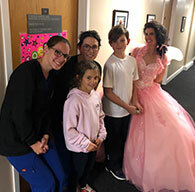 Thank you so much for having us!!! 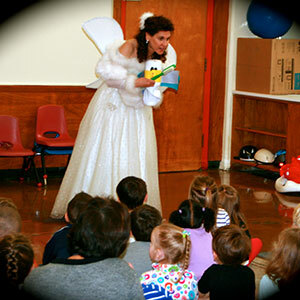 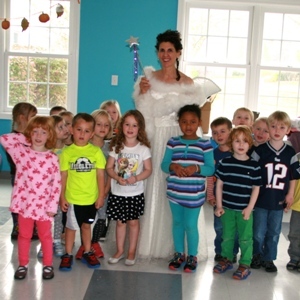 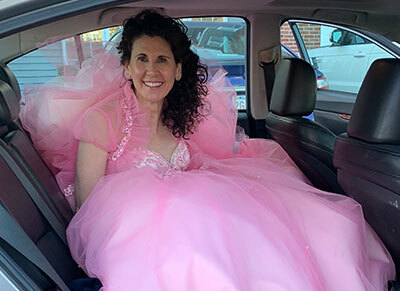 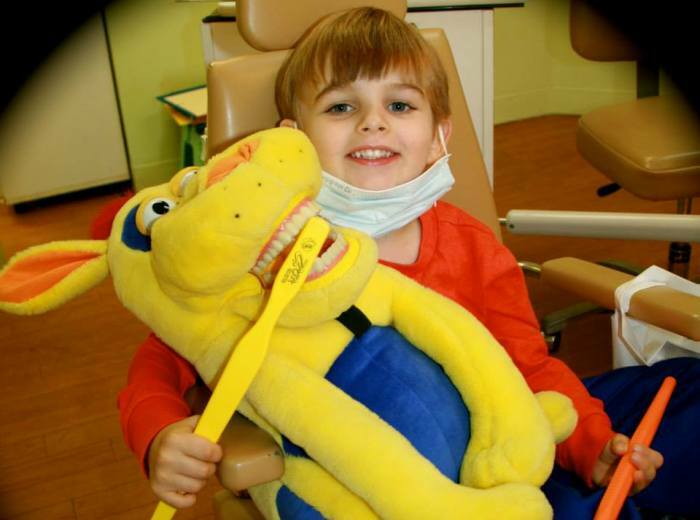 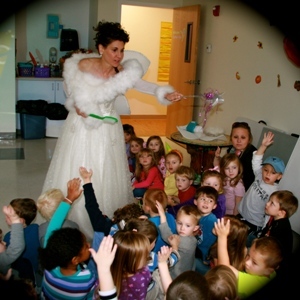 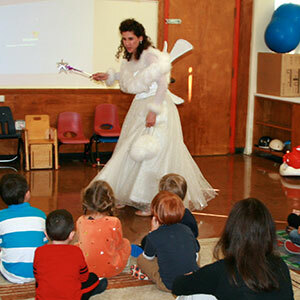 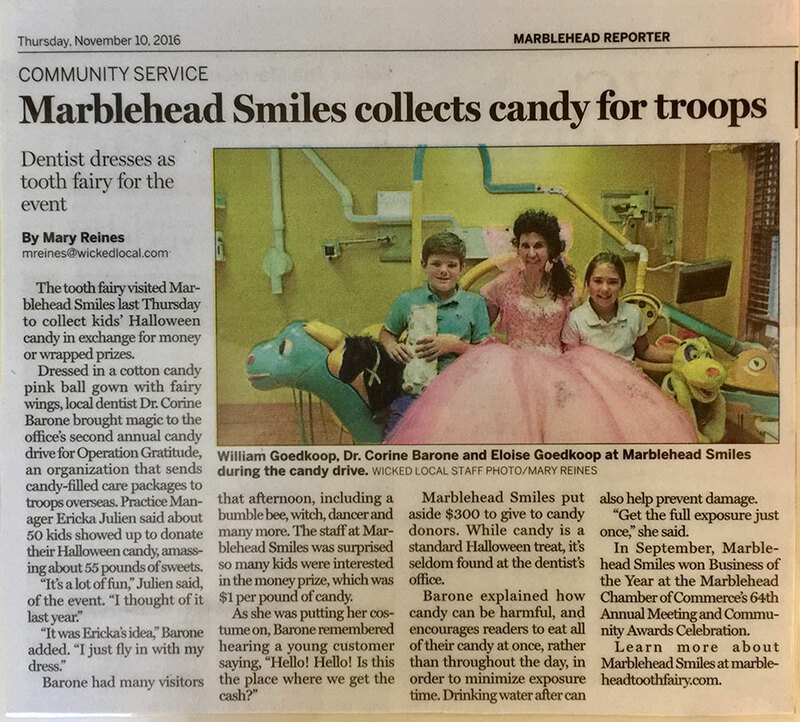 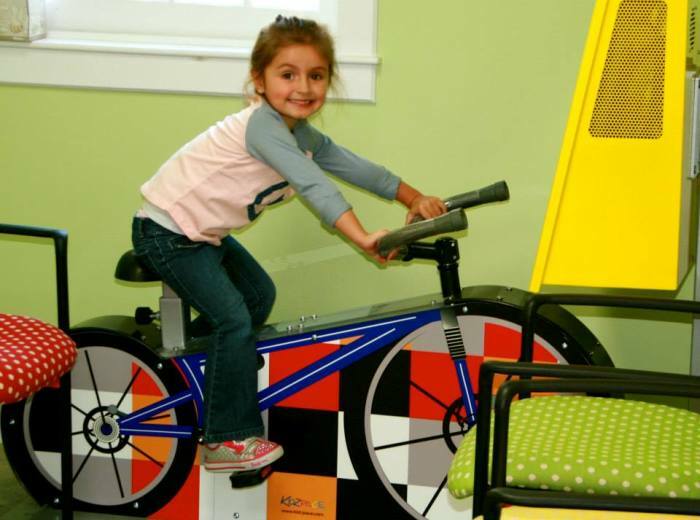 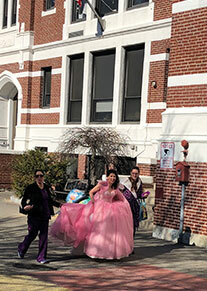 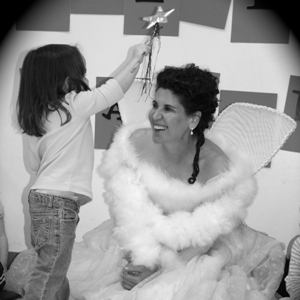 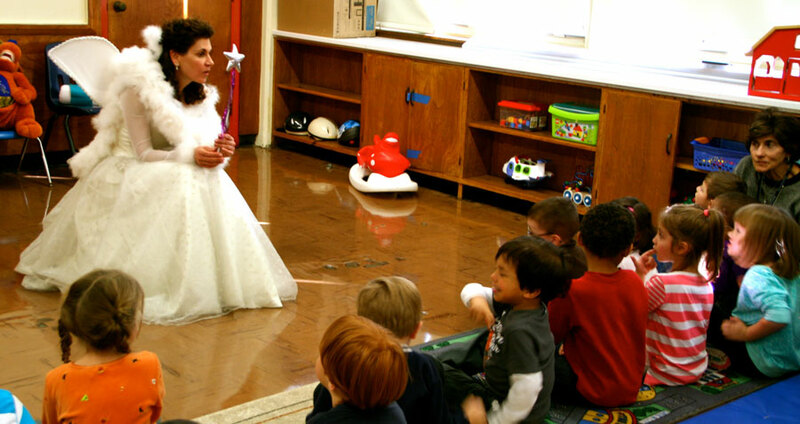 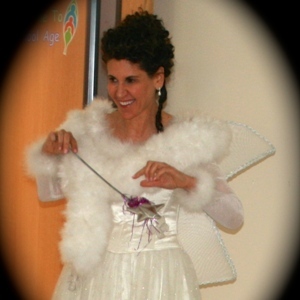 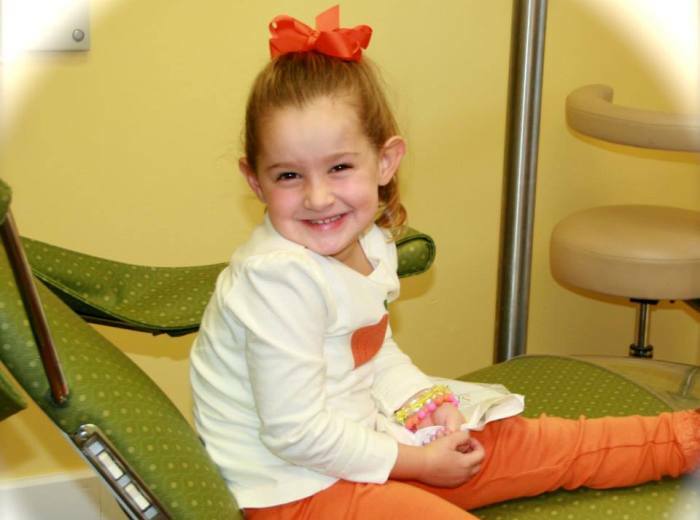 October 2014, the Tooth Fairy and her team landed at Memorial PreSchool in Beverly, Massachusetts. 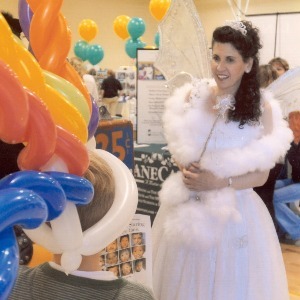 We met with both the morning and afternoon sessions that day. 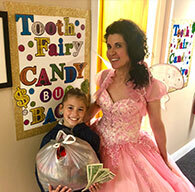 We talked about healthy/unhealthy snacks, brushing and flossing, and of course the Tooth Fairy!!! 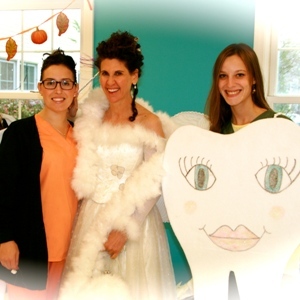 With Halloween approaching we also brought all the children a new toothbrush and floss along with a goodie bag! 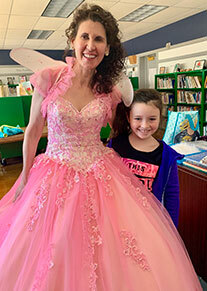 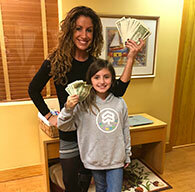 It was such a fun group of children with some very good questions for the Tooth Fairy! 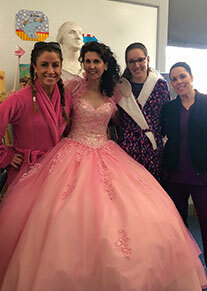 Thank you to the staff at Memorial for having us! 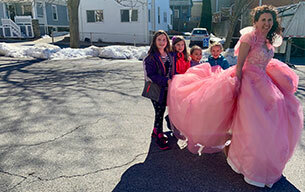 Arts Weekend "July 4th Parade"